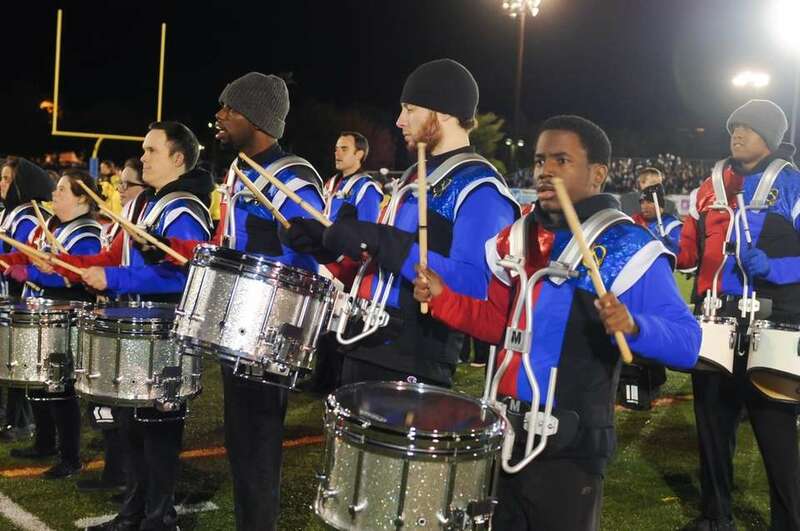 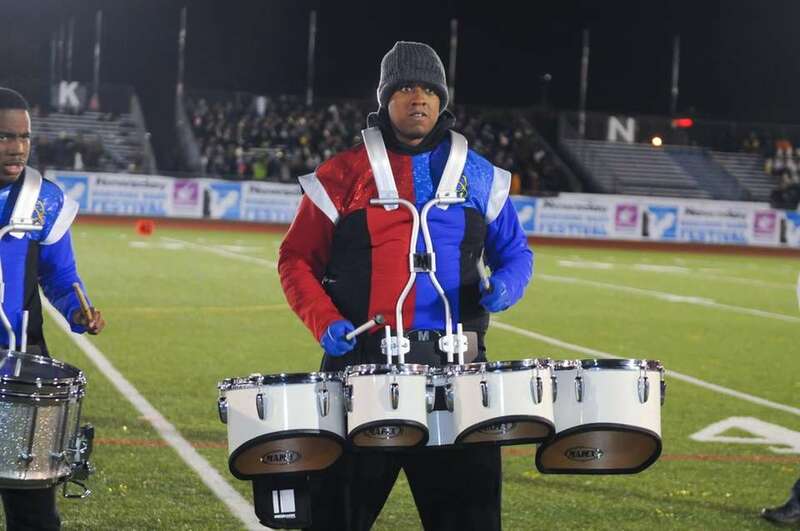 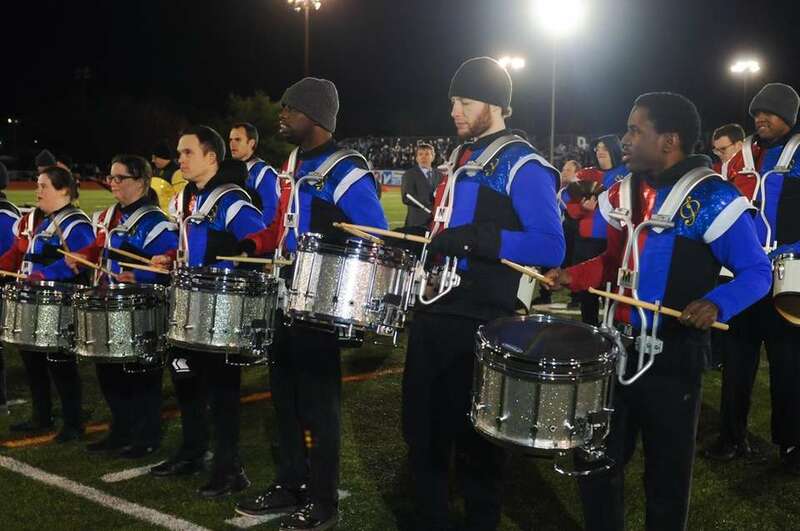 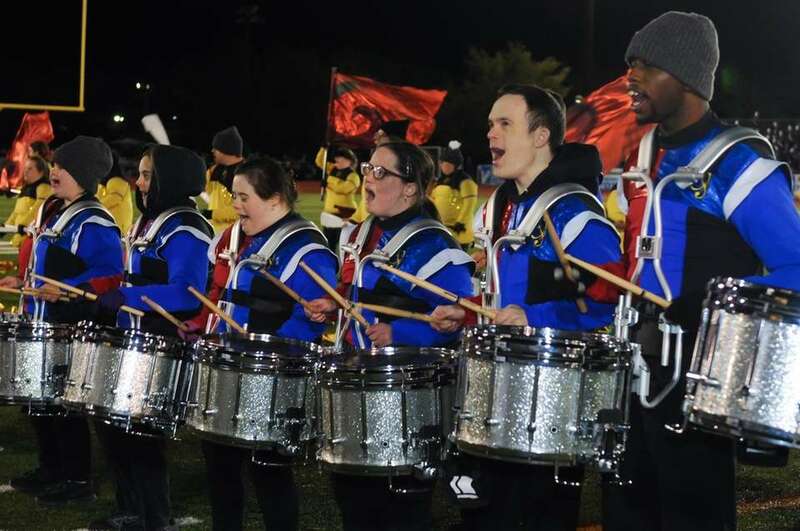 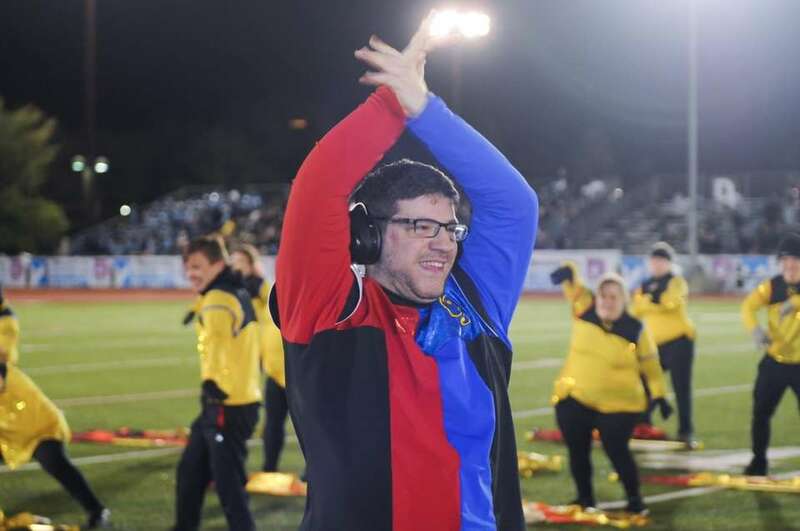 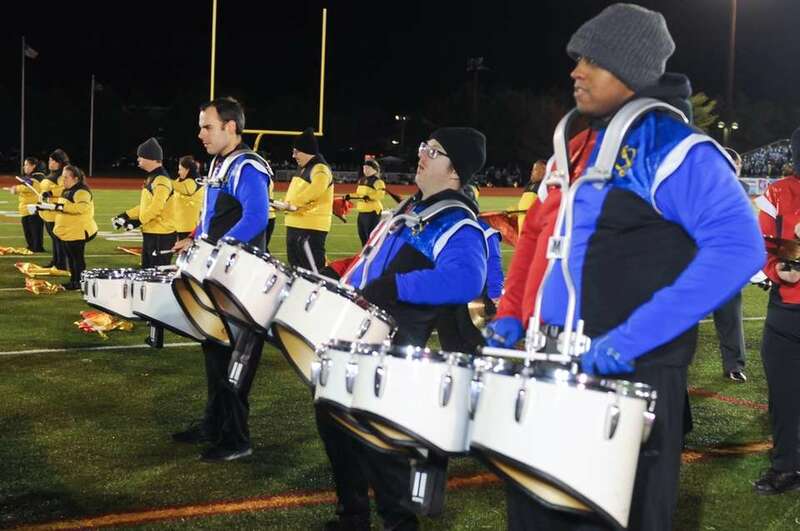 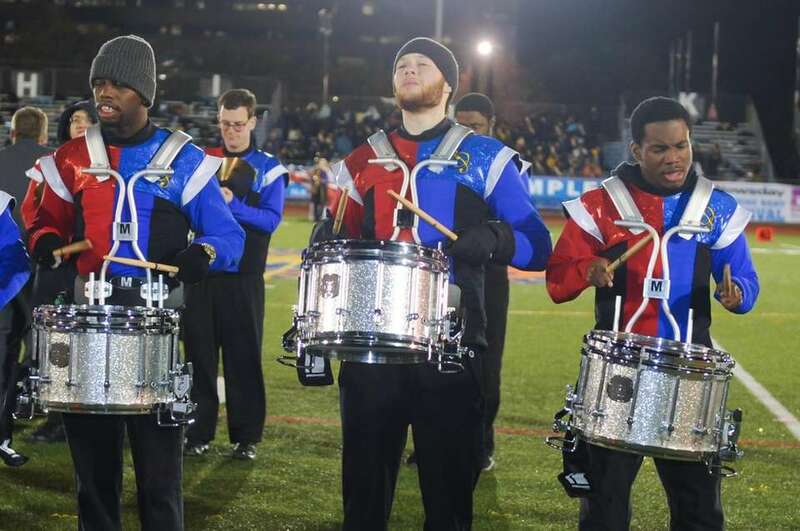 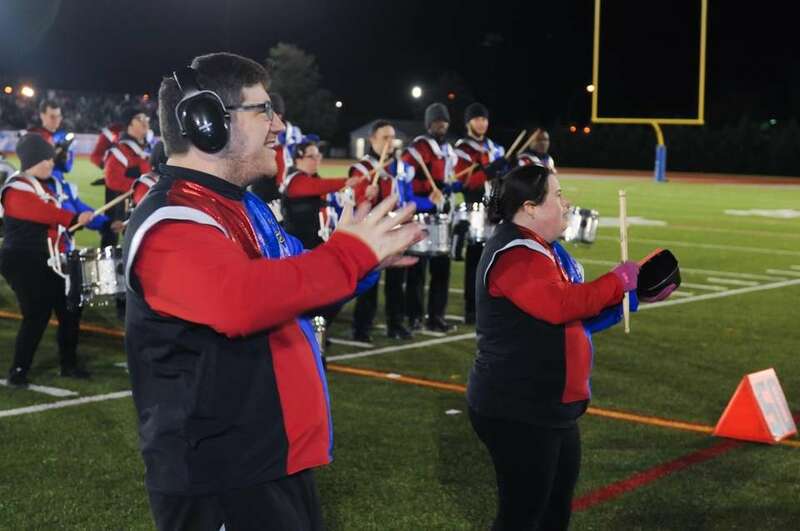 Newsday Marching Band Festival 2018: FREE Players Drum Corps. 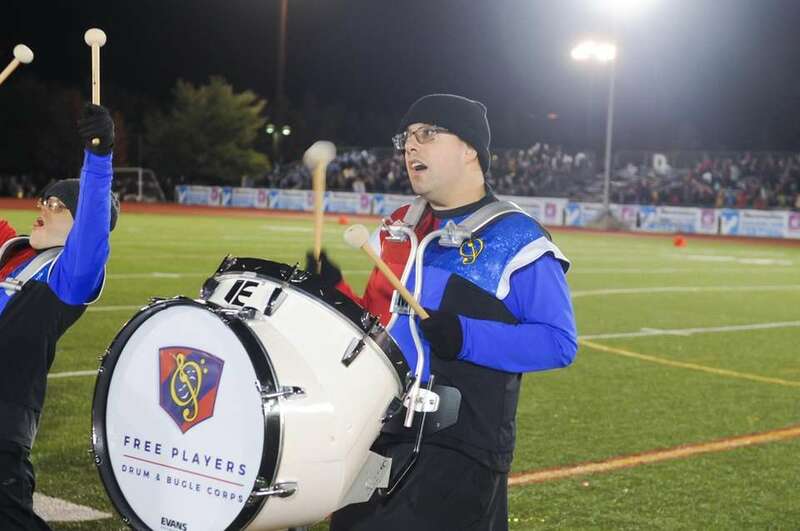 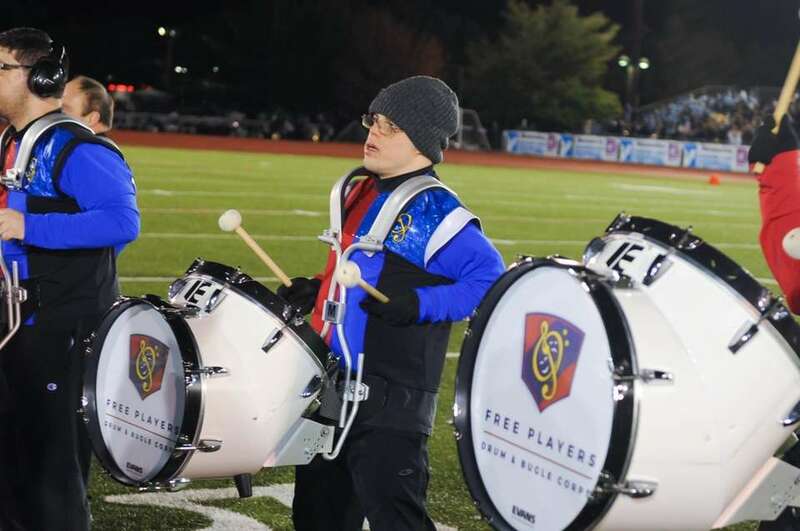 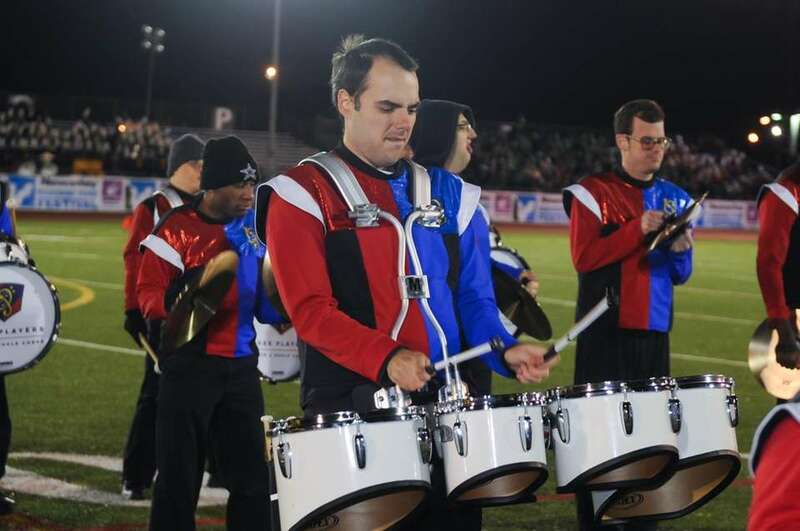 Photos from FREE Players Drum Corps. 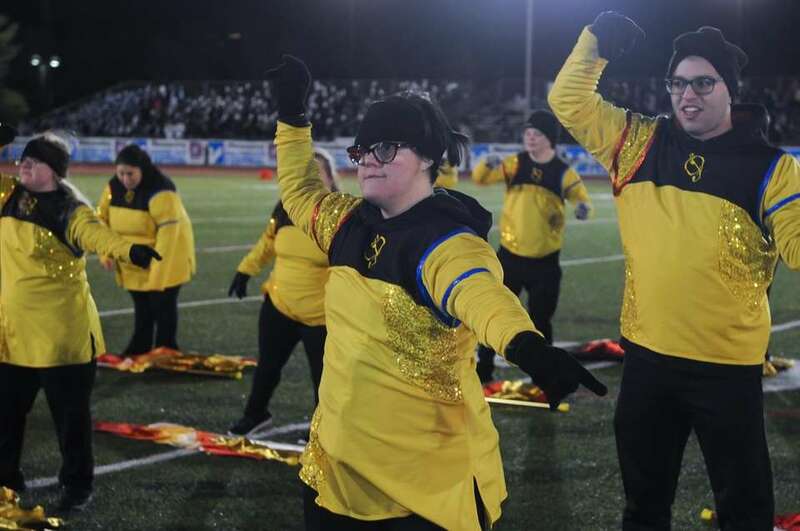 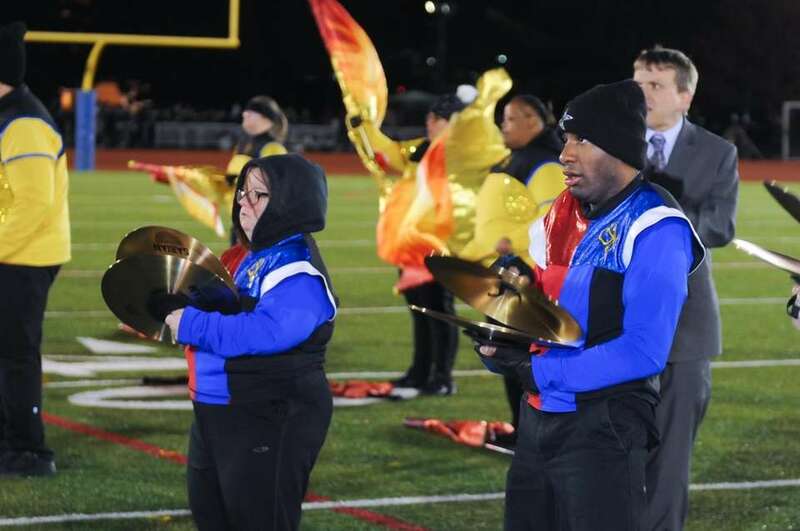 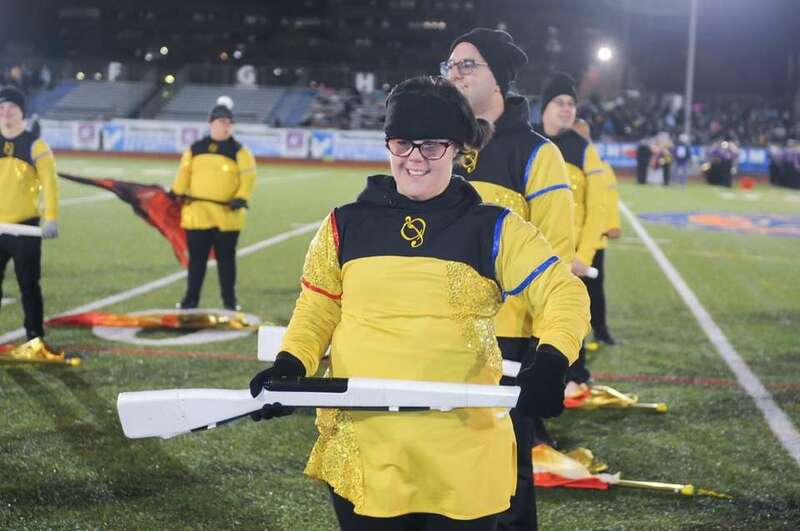 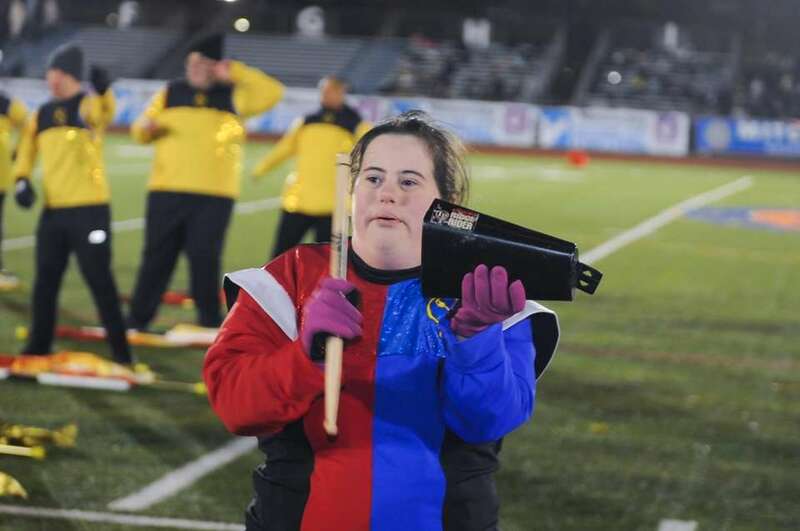 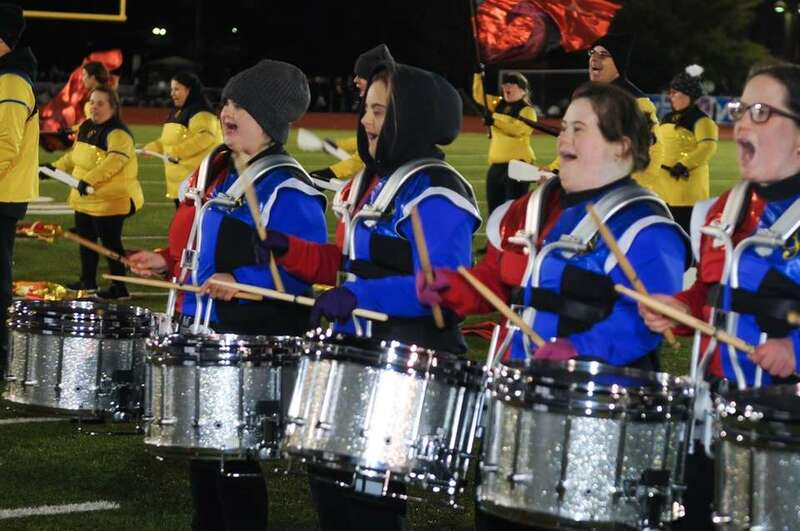 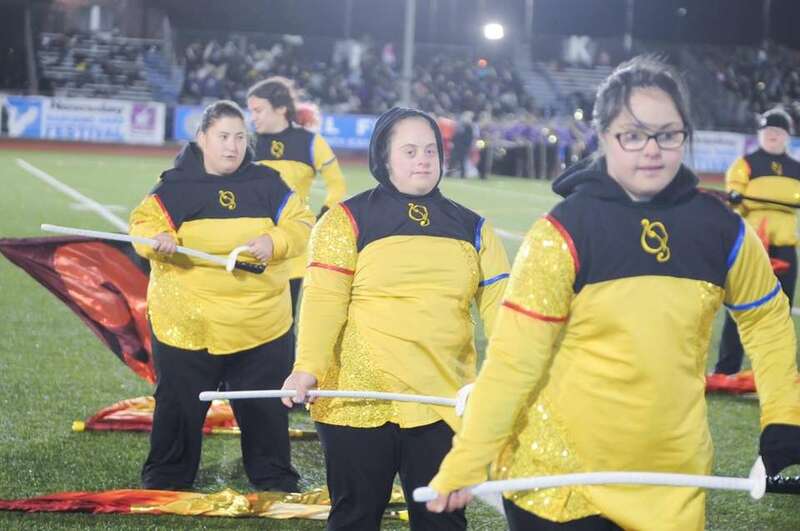 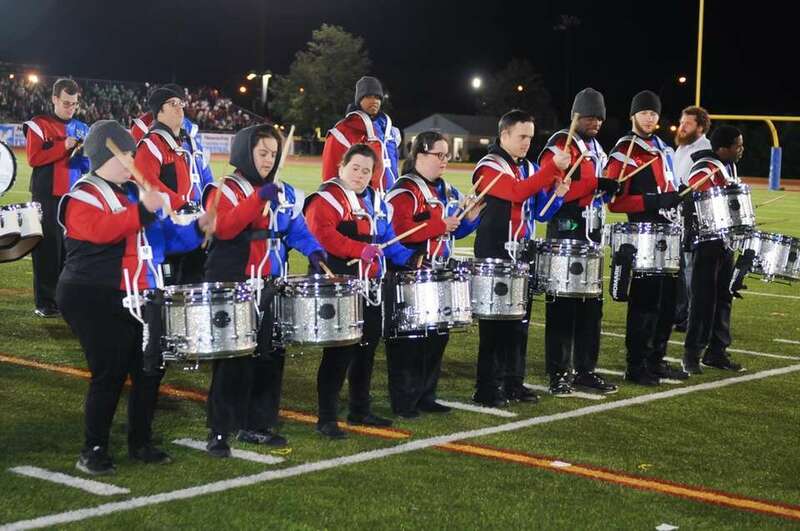 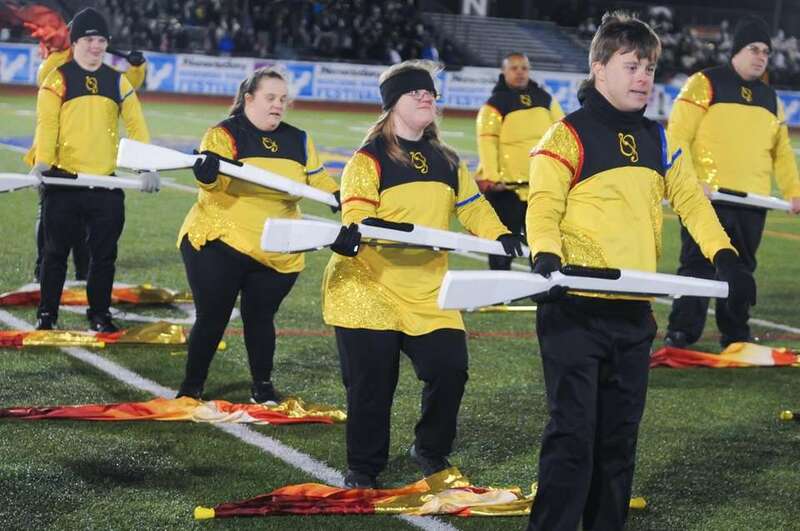 High School's performance at the 56th annual Newsday Marching Band Festival at Mitchel Field Athletic Complex in Uniondale on Thursday, Oct. 18, 2018.